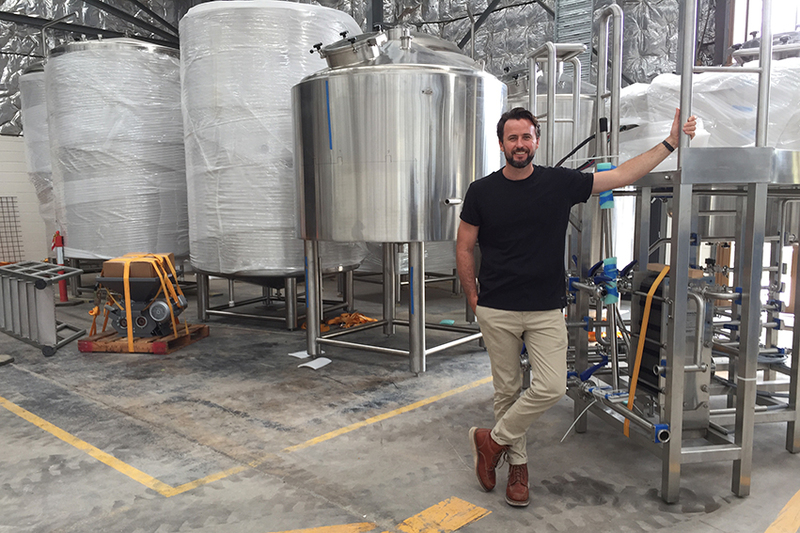 Capital Brewing Co launched in the Canberra market last April, selling kegged beer made in Sydney by their own American brewer, Wade Hurley. 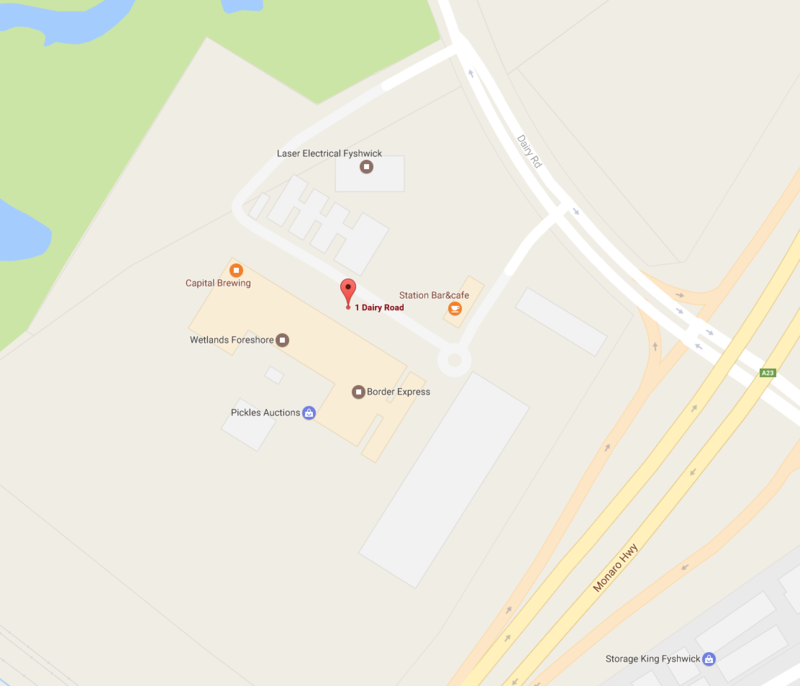 At the launch, Capital partner Tom Hertel announced plans to shift production to Canberra following construction of a brewery in Fyshwick, Canberra. Though originally scheduled for opening in late 2016, the brewery is now likely to be commissioned by late May 2017, said Capital’s Nick Hislop during a site visit today. However, the consumer launch will likely be some months later as production settles and Canberra’s cold winter ends. The pictures show Capital Brewing’s location and give a glimpse of what promises to be an outstanding new beer venue. 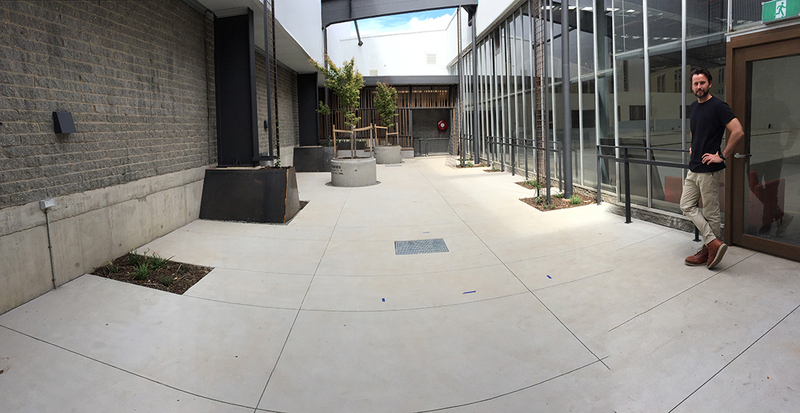 Capital Brewing Co, now being fitted out at 1 Dairy Road, Fyshwick, Canberra. It’s due for commissioning in May 2017, with a public opening in spring. 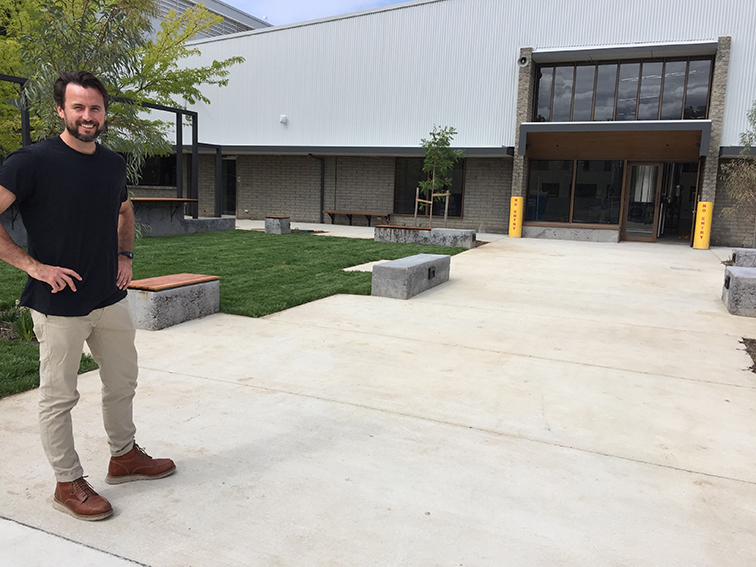 Capital’s Nick Hislop in the large, landscaped courtyard. The area will all be licensed and includes a stage for gigs. Nick Hislop and the US-made brewing stuff, ready for assembly. The brewery will go on the raised area. 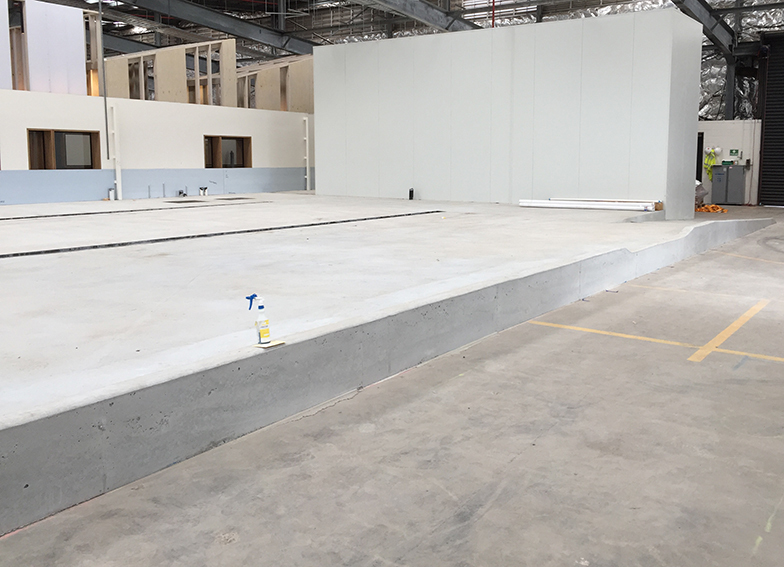 The lower area is to be fitted with high benches and stools, with the bar to the right and out of sight in this shot. Nick in the rear courtyard with baby plants already beginning their long climb up the structure. Read The story behind Capital Brewing Co.